The wedding photography we offer is the perfect way to naturally capture your special day. Normally, photographers would make you stop what you are doing and pose for random pictures, and the guests usually have the same treatment. The problem is that this style takes away from the natural beauty of the event. We however, are more focused on keeping your wedding day as natural as can be. This way you can look back and remember your special day and see it how it was meant to be. We keep a natural feel to the shoot the whole time we are there. It is the job of the photojournalist to capture the event and tell the story with beautiful pictures. This is why we don’t ask you or your guests for poses, prompting, or anything else of the nature. When doing a wedding, we arrive a few hours before the ceremony, capturing the preparations and build-up, then the ceremony venue where the guest come and mingle. Then, with your permission, we discretely photograph the ceremony, and afterwards as you meet with friends and family. Then, we take short brakes so that you, family, and friends can eat uninterrupted. Afterwards, we resume taking photos of the speeches, first dance, and the evening party. 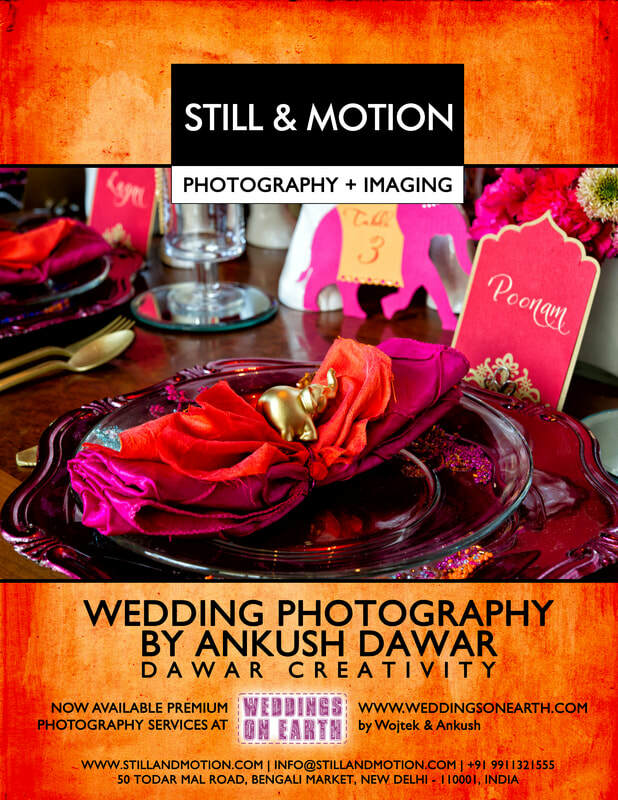 These are all special moments that help tell the story of the wedding, so we make sure to capture each event. Then, we wrap up the photo shoot by taking a few shots of your guests throwing shapes, then, we are off to process your order. In as little a few days, we will have the duplicates removed, and the photos corrected if needed. The final copies will include at least 250 high-resolution files. This is done in files so that you can easily make duplicates from your computer and so on. There is also the option to purchase books made for the wedding that you are bound to cherish forever.